Is branch banking still relevant as lenders migrate their services online? Overall, there will be lower demand for office space allocated for bank branches, according to an analyst. 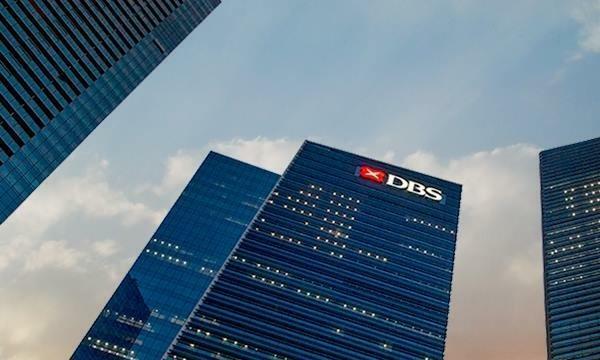 “Local Singapore banks have done well to implement tremendous improvements in terms of digital channels over the last few years. 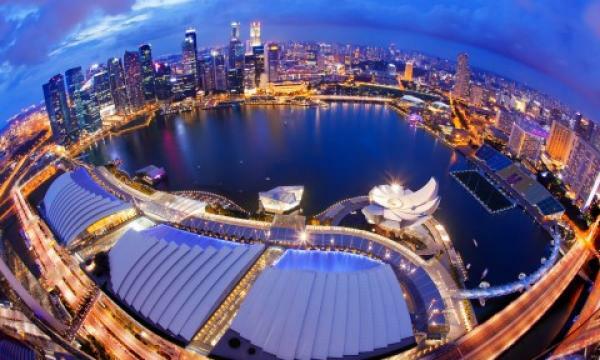 They have taken advantage of a disruptive environment composed of FinTechs, non-traditional competitors, and have excelled to deliver innovative functionalities,” Kok Yong Ho, Financial Services Industry Leader at Deloitte Southeast Asia told Singapore Business Review.